If Irish music and the idea of the Udhlain pipes (like bagpipes), the bodhran, the tin whistle and the fiddle combined with voices, the idea of Irish dancing, celtic wedding bands, Irish wedding bells and even the wearing of kilts sends you into paroxysms of delight, then this is the theme for you. You might want to incorporate this beautiful traditional druidic blessing for unity in your ceremony: We swear by peace and love to stand, heart to heart and hand to hand. Mark, o spirit, and hear us now, confirming this our sacred vow. May the road rise to meet you. May the wind be always at your back. May the sun shine warm upon your face; the rain fall soft upon your fields. And, until we meet again, may God hold you in the palm of his hand. I’m having a lot of problems tring to find celtic tattoo wedding bands,do you have any suggestions where to look? Thank you. Hey i totally agree with what you have given here. 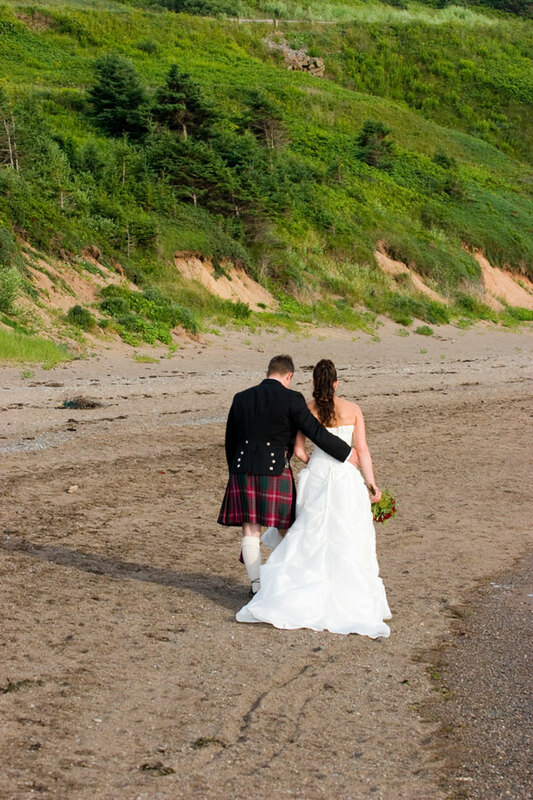 Irish wedding are most famous and most interesting wedding.